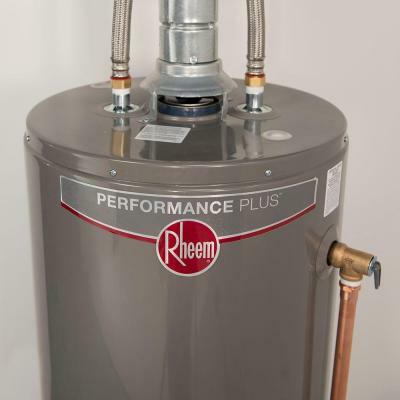 The Rheem Performance Plus 50 gal. 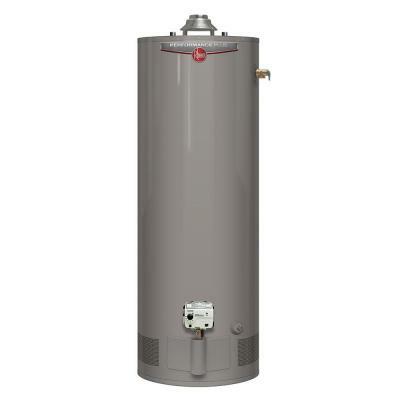 Natural Gas Tall Water Heater comes with a 40,000 BTU/hour environmentally friendly Low-Nox burner that provides ample hot water for households with three to five people. The push button ignition system ensures safe and easy startup. Its maintenance free combustion air intake system means there are no filters to clean and replace. The self-diagnostic gas control valve monitors system performance. 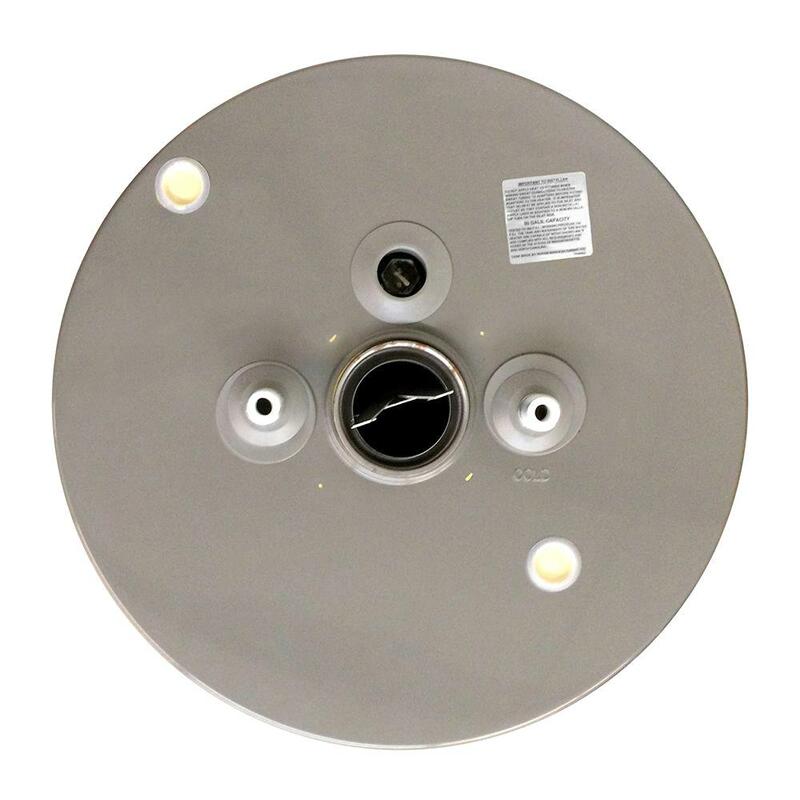 A premium grade anode rod provides long-lasting tank protection. Factory installed temperature and pressure relief valve and 3/4 in. water connections are included with the water heater for easy installation. Rated for installations up to 10,200 ft.